Sometimes I don&apos;t eat breakfast--if we have an early flight it&apos;s tea and then we&apos;re off. Then there are the things I can&apos;t resist--like local produce. 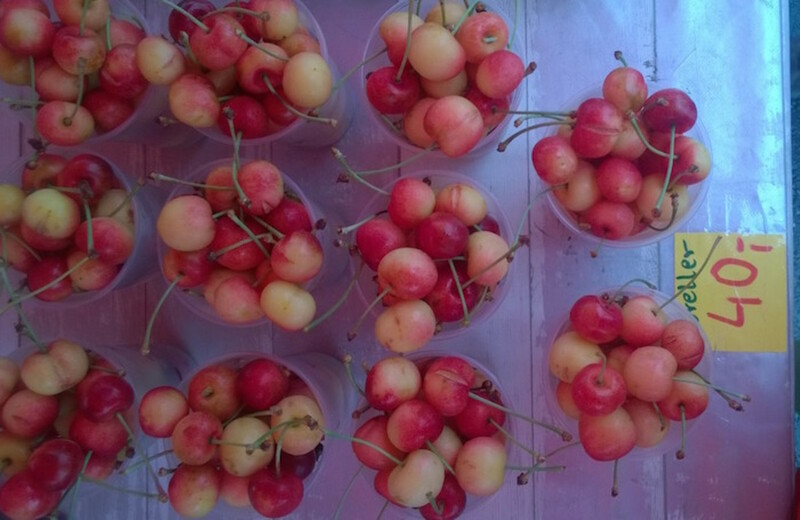 Hello fresh cherries! I&apos;m pretty good about staying ton top of things at home. Packing for this trip involved a little shopping at CVS/pharmacy. I got all the small toiletries I needed and stocked up on premium vitamins and supplements. 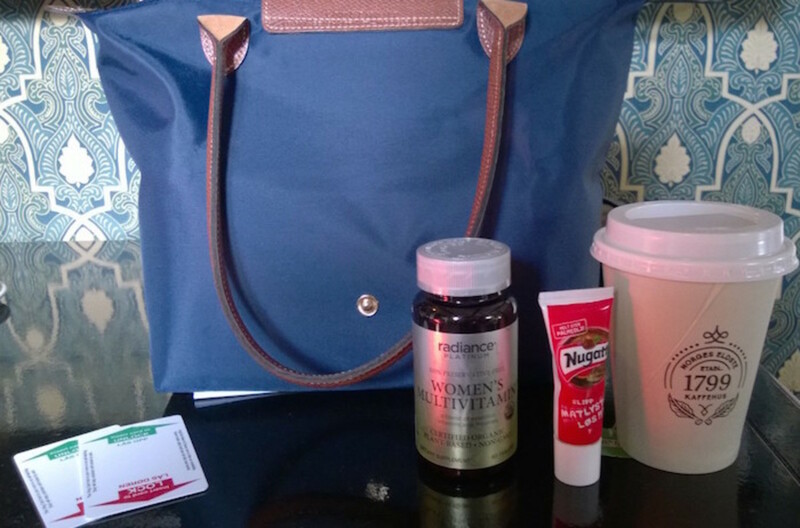 You&apos;ve got to have the travel essentials with you: tea, vitamins and snacks for the kids! When we travel I make time to get exercise--even if it&apos;s a simple walk. I try to make at least one meal a day vegetarian and I always take my multivitamins. 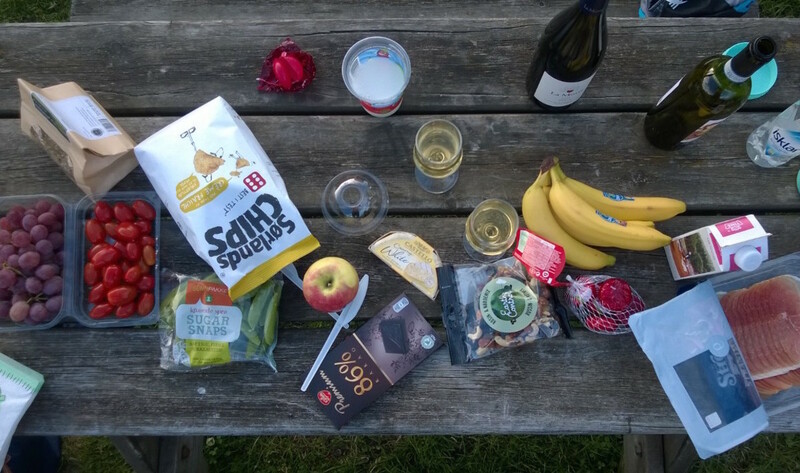 I run, I eat well (for the most part) and I consider myself health-conscious. I look for vitamins that are 100% preservative-free. CVS&apos; radiance PLATINUM line offers more premium options including certified non-GMO, gluten free, certified organic, and those suitable for both vegans and vegetarians. 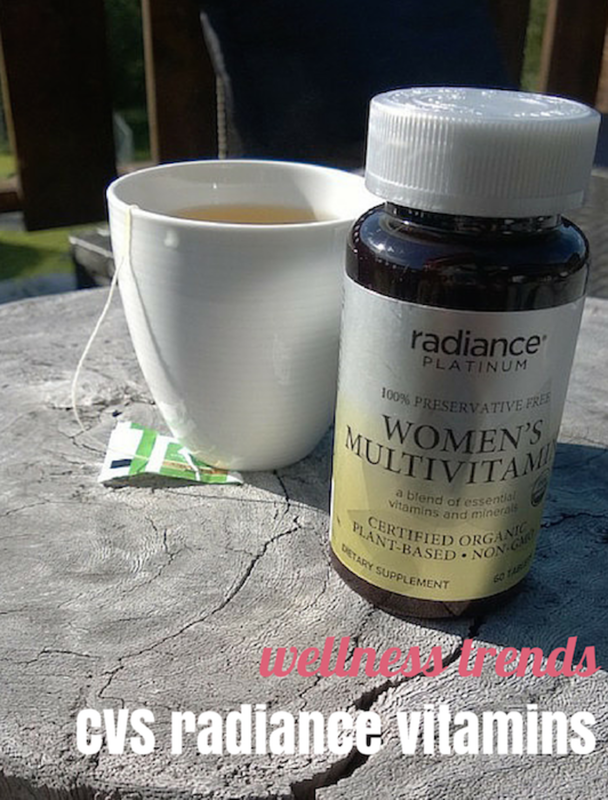 I pack my CVS Women&apos;s Radiance Platinum Multivitamin for Women to make sure I do everything I can to be my best. I&apos;m picky about what I buy--CVS/pharmacy launched this line because of its commitment to offering high quality options that empower customers to take small, everyday steps to be healthy. At home, we stock our kitchen with probiotics and fish oil, too. Mr.Momtrends and I rely on these to keep our systems running smoothly. Want to get some good recommendations on maintining or improving your health? CVS&apos; Family Vitamin Center is an easy-to-use, online tool designed to help you determine which vitamins and supplements are right for you and your family. Take a short survey and get personalized recommendations for vitamins and supplements that may support your specific health goals. Vitamins are available in at 7,700 CVS/pharmacy locations nationwide or online at www.cvs.com. The consumer counts at CVS. Did you know that all CVS/pharmacy Brand products are 100% satisfaction guaranteed or your money back! If you&apos;re dissatisfied for any reason, you can return the CVS/pharmacy Brand product (opened or unopened) along with your receipt or invoice to any CVS/pharmacy store. Don&apos;t forget to use your ExtraCare card when you shop! I amass all my points at CVS--shopping there consistently. With my card, I save money and earn rewards on nearly everything I buy. When I shop, I scan my card for ExtraSavings™--personalized coupons and automatic discounts. As I shop I rack up ExtraBucks® Rewards. These are like "free CVS money" that can be used on most things at CVS/pharmacy. Log on to CVS.com/extracare or access the CVS Mobile app or CVS iPad app to look and see what coupons or rewards are waiting for you. 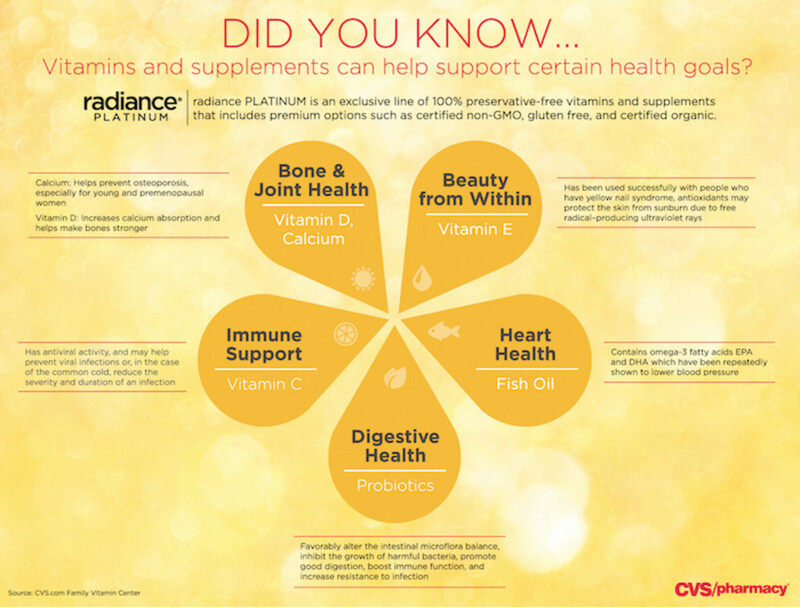 Disclosure: I’m proud to partner with CVS/pharmacy for the radiance PLATINUM campaign. I am being sponsored by CVS/pharmacy for my posts and activities, but all opinions expressed are my own, and all product claims or program details shared should be verified at CVS.com or with the appropriate manufacturers.